Glassman Wealth clients want attentive, personalized investment and wealth management services along with the resources to handle their most complex financial issues. And they don’t want to question the allegiance of their advisor. As a fee-only firm, they adhere to the fiduciary standard. It means they put your interests first. They don’t earn commissions. They don’t charge hidden fees. And they represent no one but you. Period. Perhaps, this is why Barry Glassman, President of Glassman Wealth Services, has been recognized as a top financial advisor by Barron’s, Washingtonian, Washington Business Journal, Investment News, Financial Times and Financial Advisor year after year. We are lucky to also have Glassman Wealth as a sponsor of the American Odyssey Relay. Learn more about them by visiting the website or call Courtney at 703-534-4444. Leidos is a Fortune 500 scientific, engineering, and technology applications company that uses its deep domain knowledge to solve problems of vital importance to the nation and the world, in national security, health and engineering. Leidos is also a presenting sponsor for the American Odyssey Relay. Quartermaine Coffee Roasters is a local roaster, retailer, and wholesaler, committed to providing its customers with fresh, flavorful, locally-roasted coffee. Quartermaine is owned and operated by equal partners Carolyn Weinberg, CEO, and Roger Scheumann, President. Quartermaine’s East Coast roasting facility is where their coffee is individually craft-roasted to a deep, chestnut brown. This deep roast color serves to maximize each coffee’s flavor, body, and acidity (the three pillars of great coffee) into a delicious drinking experience. To ensure freshness, each Quartermaine coffee receives a unique “roast date.” This lets each customer know exactly when their coffee was roasted so that they can be sure they are drinking the best possible coffee. In addition to supermarkets, warehouse clubs, and food service distributors on the East Coast, Quartermaine also sells its coffee online, via mail order, in specialty grocery and gourmet food stores, through office and restaurant accounts in the Mid-Atlantic, and two local company-owned stores in Bethesda, MD (4817 Bethesda Ave, 10400 Old Georgetown Rd.). Rock the Creek is pleased to have Fleet Feet Sports, Gaithersburg as a proud sponsor. Fleet Feet was recently named one of the nation’s top 50 running stores, and provides the area’s premier training programs, from 5K up to full marathon. 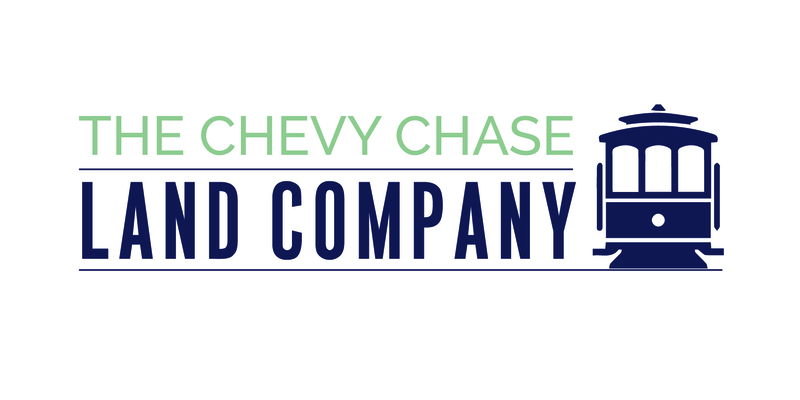 Since 1890, The Chevy Chase Land Company has owned, managed and developed exceptional office, retail and residential properties throughout the Washington, D.C. region. We are committed to continuing our proud tradition of leading the region’s transit-oriented development while taking a collaborative, community-first approach to investing in our local neighborhoods. 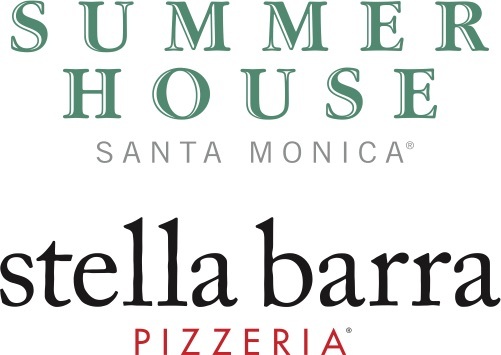 Summer House and Stella Barra Pizzeria. Summer House is a California-inspired restaurant, complete with beach house decor. The chef-driven menu highlights simple, handcrafted dishes prepared with local and seasonal ingredients. Stella Barra Pizzeria’s menu features handcrafted pizzas topped with housemade ingredients alongside a selection of market-driven small plates, salads, and sandwiches.The market counter brings together both restaurants with a variety of fresh-baked pastries, cookies, locally sourced coffee, and specialty espresso drinks. Private events and catering services are available from both restaurants, pick up and delivery. We are so excited to have Honest Tea join us at Rock The Creek Relay! Honest Tea seeks to create and promote great-tasting, healthy, organic beverages. They strive to grow their business with the same honesty and integrity that they use to craft their recipes, with sustainability and great taste for all! We are pleased to welcome Cary Bland LMT,NMT,SMT of Cary Bland Therapeutic Massage as a sponsor and as the official massage therapist of Rock The Creek relay. Cary has over 20 years of experience in the field of Sports Massage and is your “go to guy” in the DC area for skillful, knowledgeable massage therapy. Cary has been “in your shoes”. When he says: “I feel your pain”… he has truly been there! As a competitive cyclist and runner for the past 35 years, Cary brings a great deal of knowledge and personal athletic experience to his work as a massage therapist. This helps him better understand and serve his active clients. Cary combines Sports Massage and Active Isolated Stretching with Neuromuscular Massage Therapy for a very effective “one-two punch” to help his clients overcome their soft tissue injuries and painful conditions. Take good care of yourself… call Cary. You’ll be glad you did! While Bruno was running the successful Rockville Mamma Lucia, his future partner was operating his namesake restaurant, “Jimmy’s Place” in Gaithersburg, MD. Introduced by a mutual friend, Jimmy and Bruno soon became good friends and, of course, had the restaurant business as a mutual interest. The two became business partners in Mamma Lucia in 1997. Since then, they have opened restaurants in Bethesda, Olney and Fallsgrove in Rockville, MD. Both Jimmy and Bruno spend a majority of their time in the restaurants, so it is quite likely that you will see them on your next visit to Mamma Lucia’s!